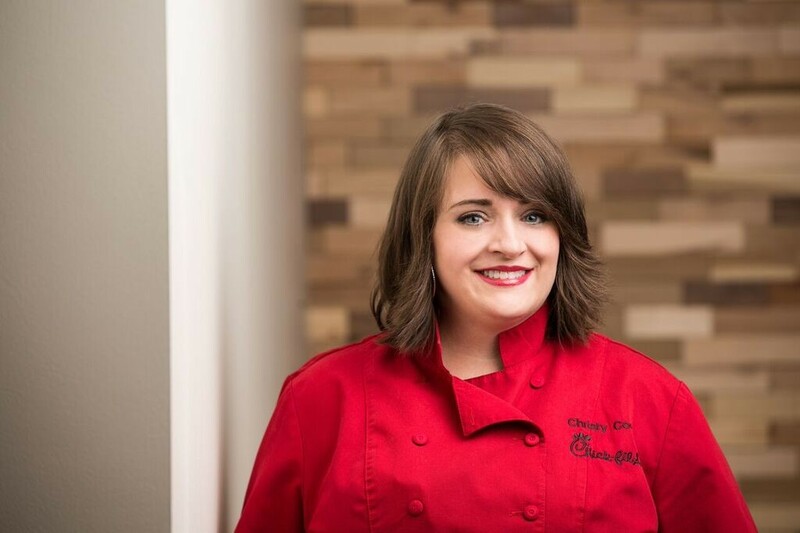 If you're looking for a different kind of brunch recipe this holiday season, Chick-fil-A chef Christy Cook has an idea for you. Whether cooking for your loved ones or serving holiday brunch to a crowd, Cook's Holiday Breakfast Bowls recipe just might be the perfect, easy departure from your typical breakfast casseroles and cinnamon rolls. Place milk, water, salt, and grits into a slow cooker* on high heat. Stir often. Grits will be ready in 2-3 hours. Cooking times will vary depending on your slow cooker, so be sure to check every once in a while. Once everything is ready, fill some bowls with grits, have fun customizing each bowl with the toppings, and enjoy! *Don't have time to wait on the slow cooker? The grits can also be prepared on the stovetop.